LAFOLLETTE, TN. 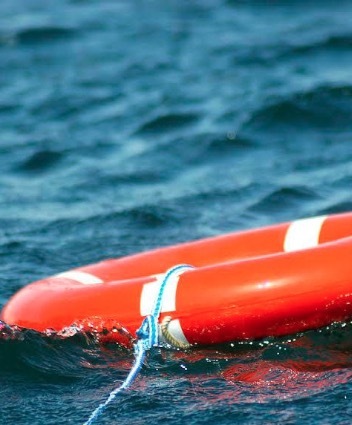 (THECOUNT) — Ohio Man, Richard Curry, has been identified as the victim who fell from a pontoon boat Saturday evening while on LaFollette, Tennessee’s Norris Lake, according to authorities. Curry, 52, of Jamestown, Ohio, removed his life jacket and slipped and fell in the water while refueling at a Shanghai Marina fuel dock at Shanghai Resort, located at, 1042 Shanghai Rd, LaFollette, TN, TWRA confirmed. Officials said Curry removed his life jacket before attempting to step off the vessel and onto the fueling dock. He fell into the water between the boat and the dock, and never resurfaced. His body was recovered and transported to LaFollette Medical Center as officials investigate the incident.